Proximity to big supermarket, SPA centers, schools, etc. 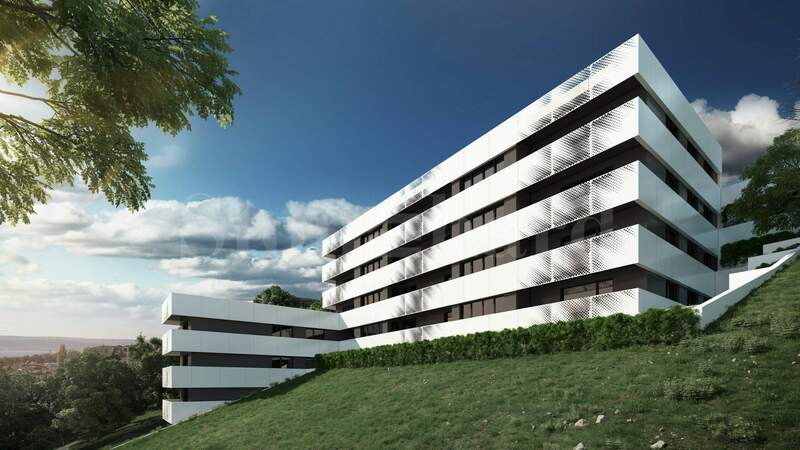 A variety of apartments in a new residential complex are offered for sale in the center of Briz district in the city of Varna, just 10 minutes from the beach. Briz quarter is known for its peaceful atmosphere, fresh air and beautiful views. There are schools, supermarket Piccadilly Park, one of the best SPA centers with fitness, a variety of restaurants and cafes. There is direct access to Kniaz Boris I boulevard - the most important road, which connects the city center with summer resorts. 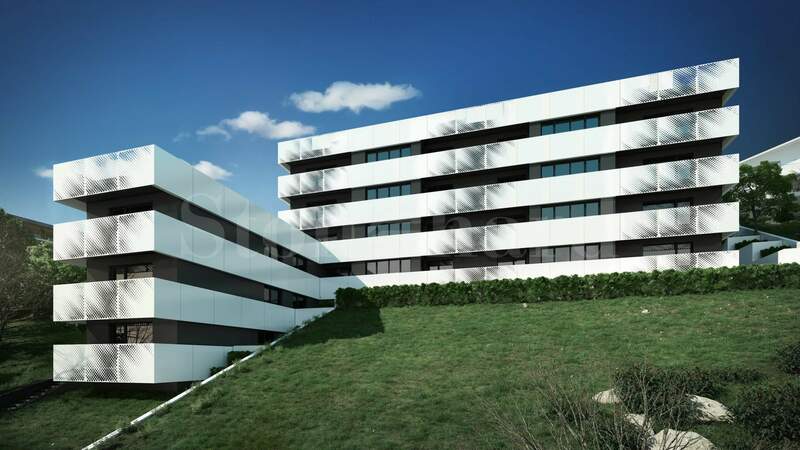 The building is completed with entirely modern architectural exterior design, fully finished common parts. It has 5 floors and an elevator. The complex has a landscaped and well-maintained garden. The excellent apartments with one, two or three bedrooms are available with unfinished interior, entrance and interior doors and laid pipes for air conditioning. They are characterized by spaciousness and comfortable living conditions. The units are facing east/ south, with sea views. The heating is with electricity. The apartments are wired for cable TV, telephone, Internet and security system.